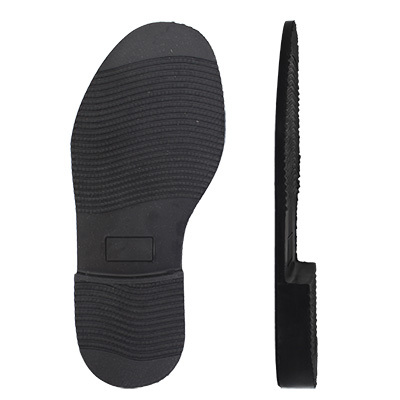 City Unit’s are solid rubber unit soles with a fine dress pattern. Available in Black or Brown and 5 sizes. 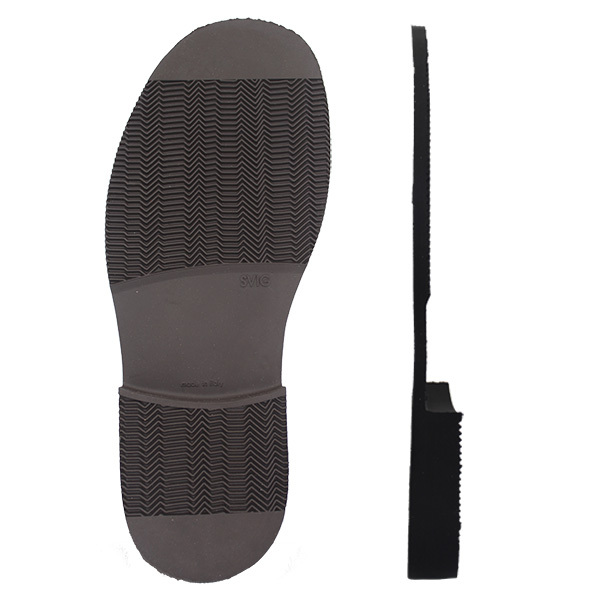 Sole Thickness ~ 10mm, Heel Thickness ~ 24mm.